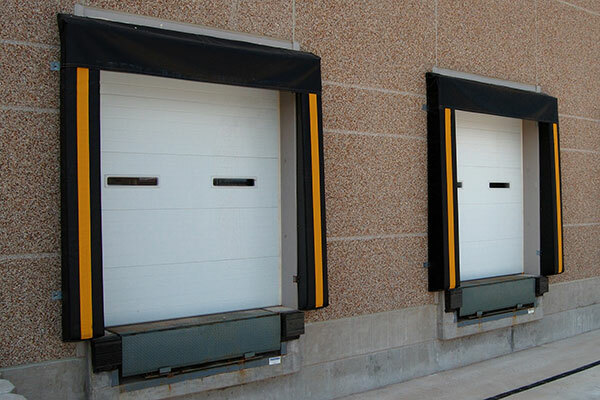 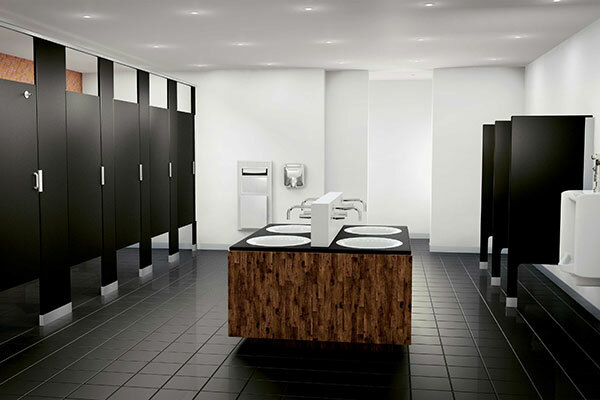 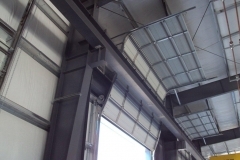 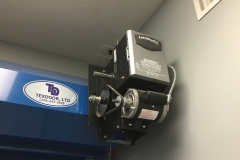 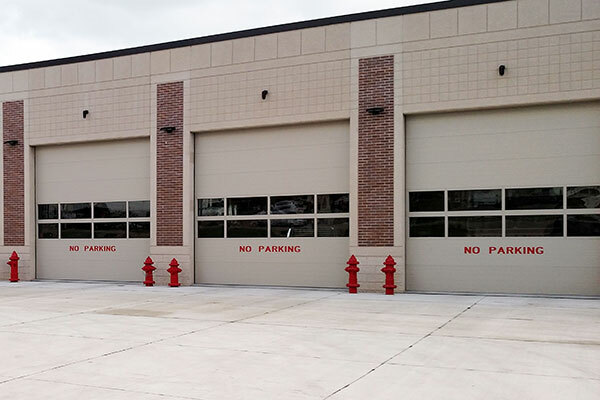 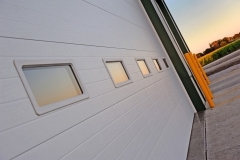 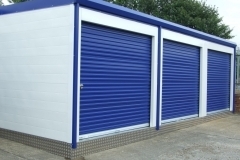 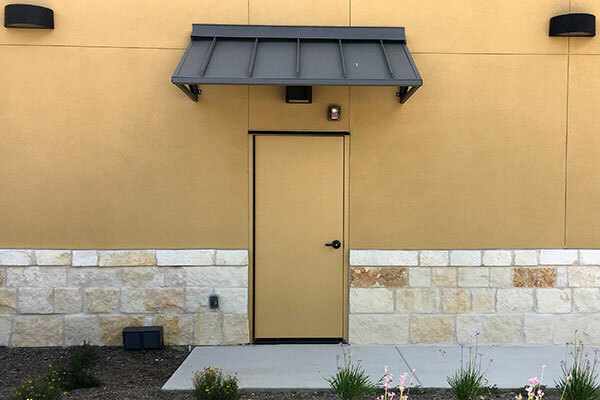 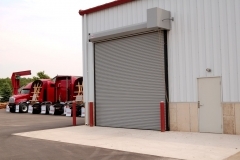 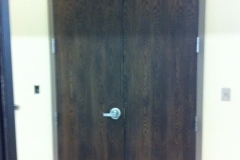 TexDoor Ltd. was started in 1989 by the Hutzler family as a commercial overhead and hollow metal door company. 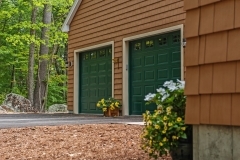 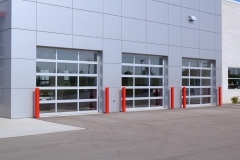 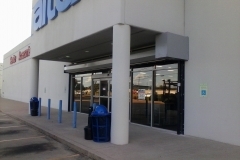 In 1995, the automatic gate, wholesale and remote division was added to expand TexDoor’s broad range of products and services to its customers. 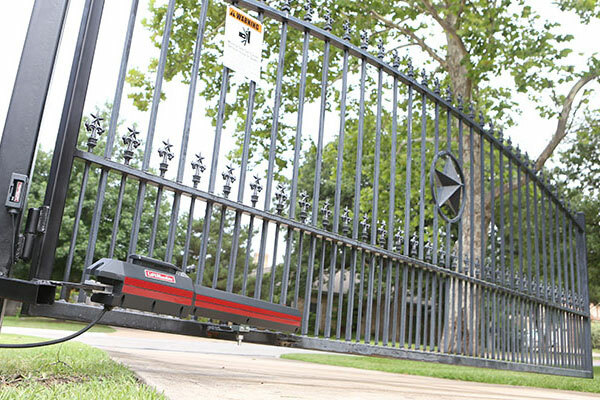 We offer 24-hour service and serve many of the major companies in San Antonio and South Texas. 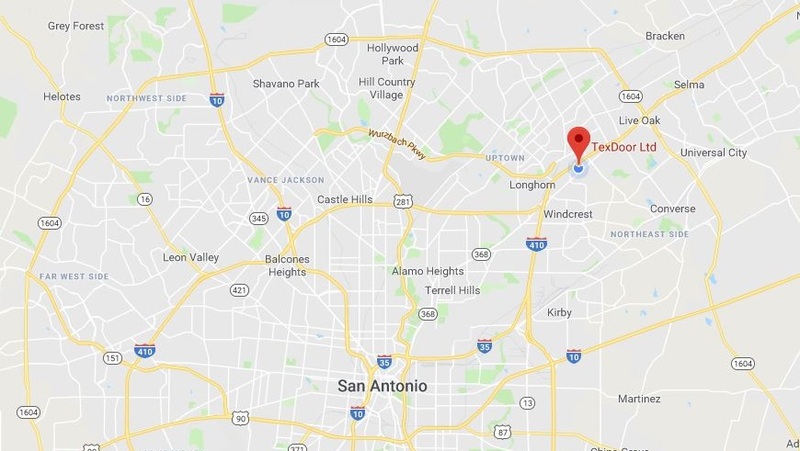 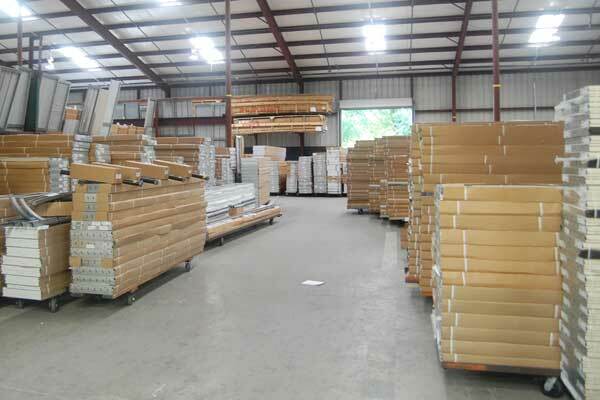 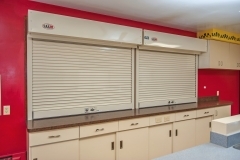 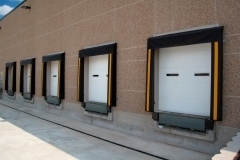 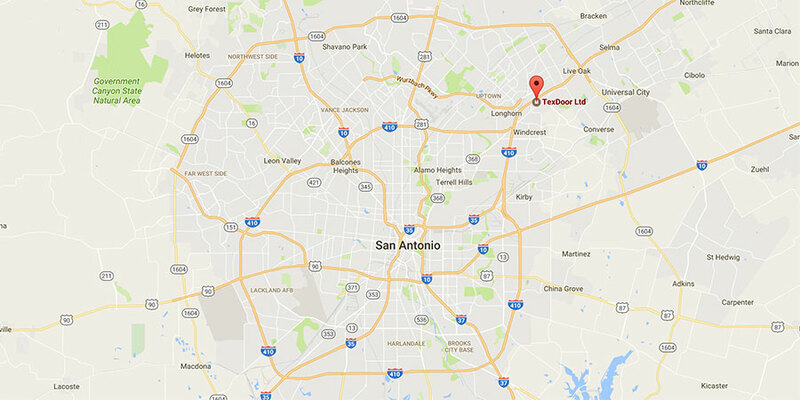 In addition, TexDoor Ltd. wholesales throughout the Southern United States and Mexico. 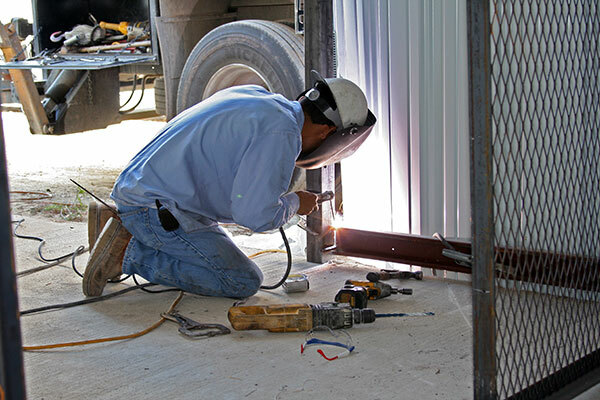 We have over 90 employees working together in a team effort to maintain and continue our growth in the future.